Want your business to standout amidst a broader array of customer options online and offline? Then focus your 2017 marketing on building customer relationships by providing concierge-like service to meet your audience needs over time. Because customer experience is the new marketing black! 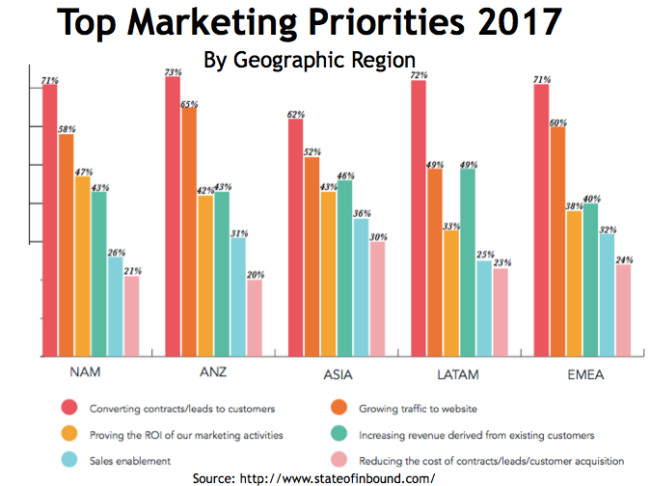 As a result, marketing has grown from providing branding and sales support to contributing to bottom line results based on 2017 marketing research. 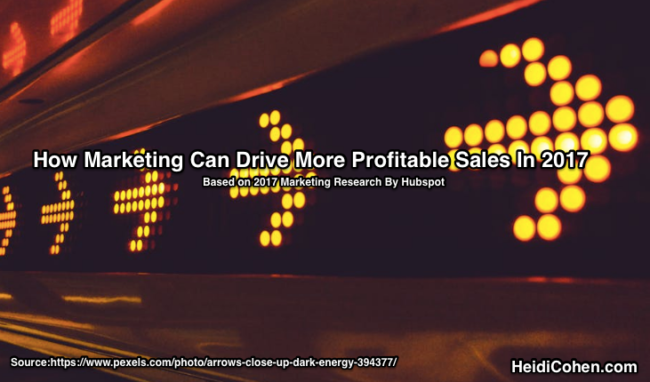 The marketing-sales continuum has transformed into a partnership where closer working relations yield better lead generation, higher conversion rates and shorter sales cycles. Since inbound marketing is a subset of digital marketing it focuses on business-controlled elements of the marketing mix. Most noteworthy are search, content marketing, social media and customer communications. As a result, it requires lower marketing investment. 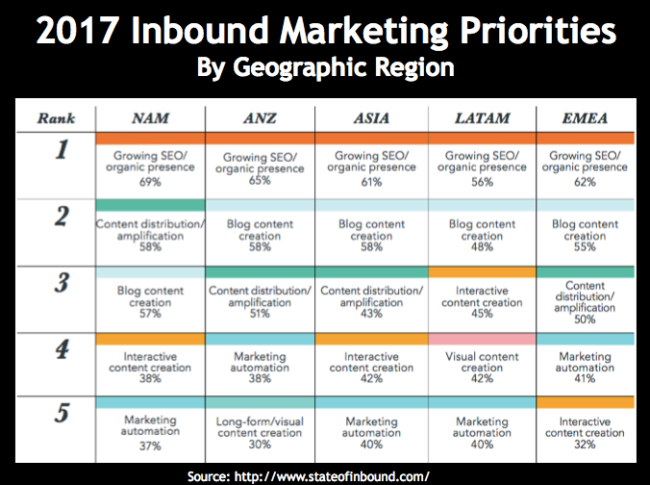 To show how digital marketing has changed, Hubspot’s State of Inbound Research 2017 surveyed 6,399 individuals in 141 countries. 58% of those surveyed had 25 or fewer employees. 46% of those surveyed generated less $1 million in sales. 43% of those surveyed spent less than $25,000 on marketing. 43% of those surveyed invested less than $5,000 in sales technology. 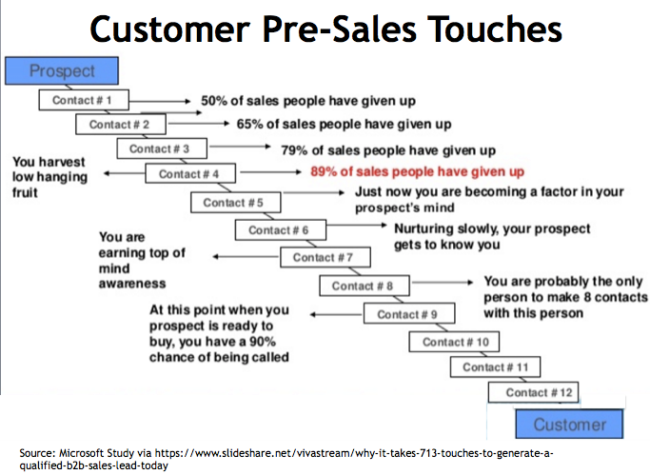 70% of respondents rank converting contacts and leads into customers. 55% of respondents prioritize driving traffic to their website. 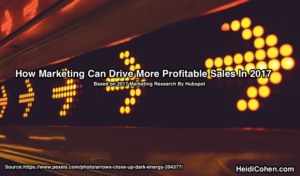 Yet, 3 out of 5 marketers can NOT show ROI for their marketing activities! Translation: Marketers need to associate meaningful metrics with each marketing touch. This is attributable to not determining your marketing metrics in advance in order to incorporate tracking into your marketing. Otherwise, you’re left with whatever you can measure which may not help you. 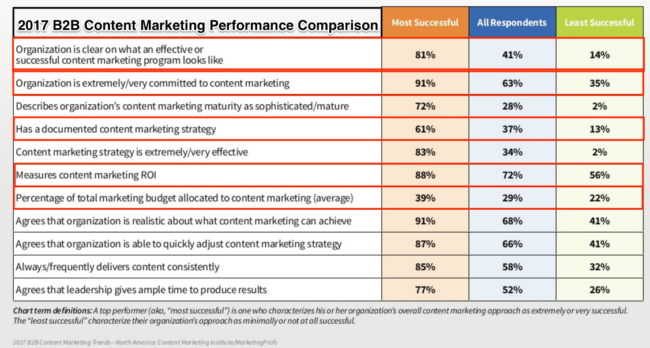 A majority of best (88%) and worst in class (56%) marketers measured marketing results according to Content Marketing Institute/MarketingProfs 2017 B2B Content Marketing Research. BUT it’s key to measure the “right” things! Further the more people involved in a purchase decision (both B2B and B2C) the more difficult it is to capture key marketing information. Based on my experience, tracking different people, channels and devices is hard to do and expensive. 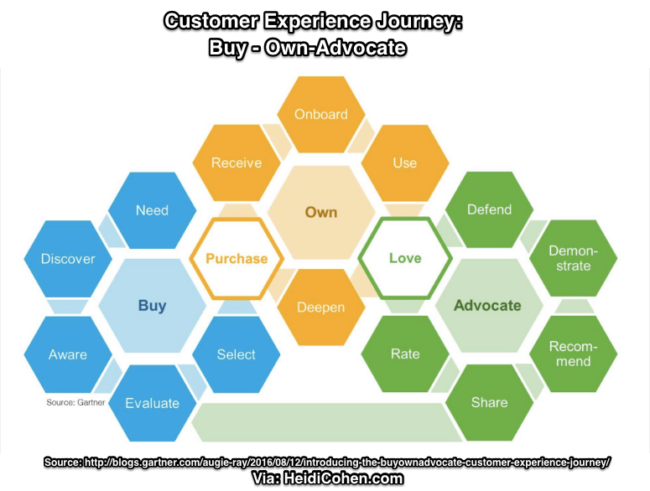 From a marketing-sales perspective, examine the entire buyer journey and customer experience. According to Moz’s Rand Fishkin, customers who visit Moz 10+ times before converting are much more loyal. Loyalty increases based on the number of their pre-conversion visits. Avoid short-term quick conversions that don’t ultimately yield loyal customers and users. Plan for additional touchpoints. Set up email series and interactive content where relevant. Assess the need for gating content. Determine whether you’re reducing the number of people including prospects who see your information and data quality. Drift removed its registration pages and forms to increase conversions. 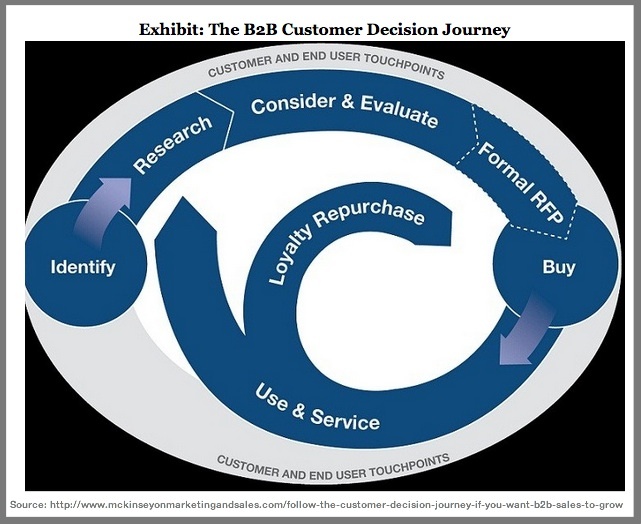 Inbound marketing focuses on the acquisition portion of the customer journey. It overlooks customers post-purchase. Marketing channels for content formats and distribution continue to evolve and adapt as technology and platforms change. 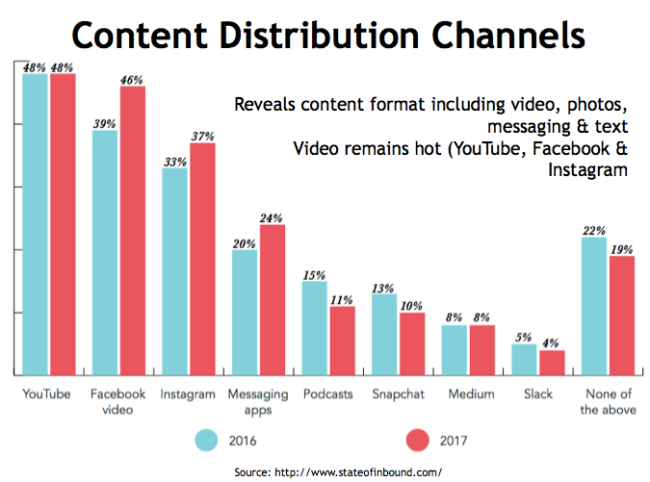 Video remains white hot as shown by the use of YouTube, Facebook Video and Instagram. Here’s how marketers use a variety of content distribution channels. 48% of respondents use YouTube (Video and search). 46% of respondents use Facebook Video. 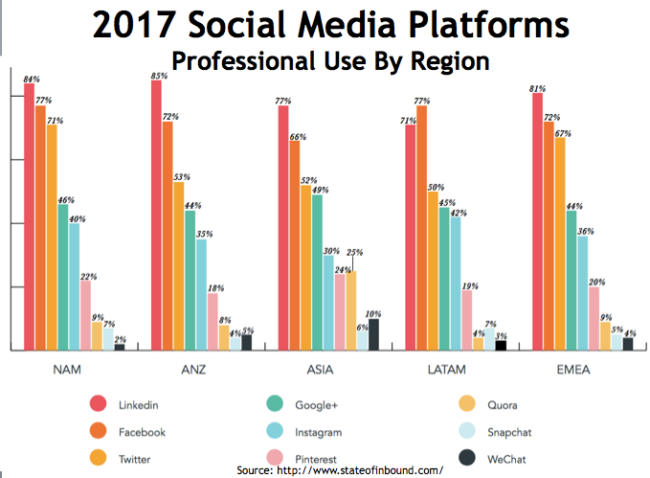 37% of respondents use Instagram (Video and photos). 24% of respondents use messaging apps (May include Facebook). 11% of respondents use podcasting (Audio). 10% of respondents use Snapchat (Video). 8% of respondents use Medium (Long form text). 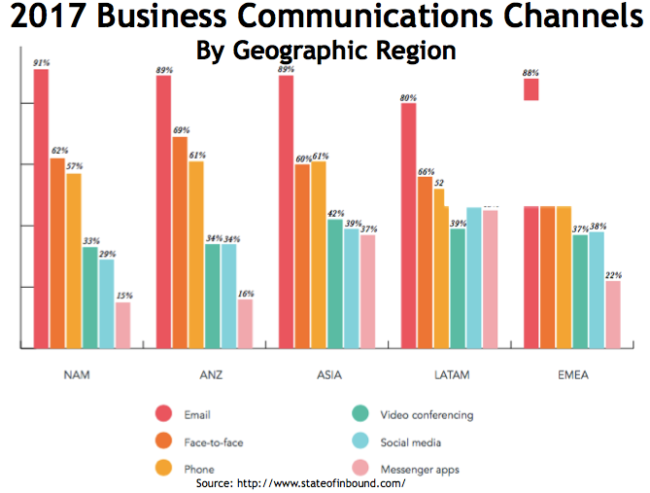 4% of respondents use Slack (Messaging). 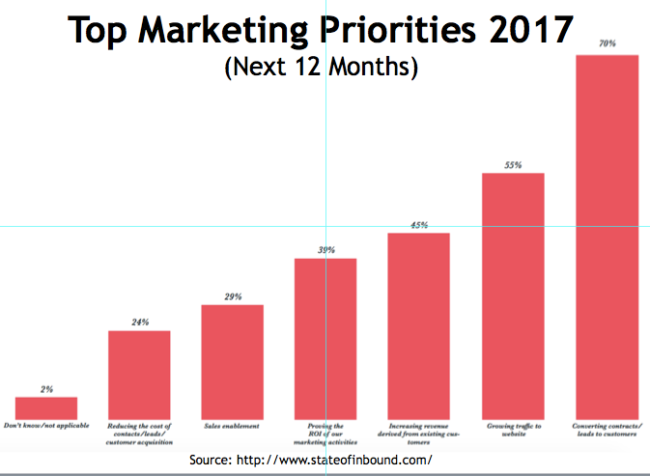 Echoing their top marketing priorities, the top 3 marketing challenges have remained the same as long as I can remember. Despite the constant cry for more traffic and leads, it’s more cost effective to drive quality leads that convert to loyal customers. You must balance the tradeoff between quality and quantity. Without sufficient leads, you won’t convert sufficient customers. 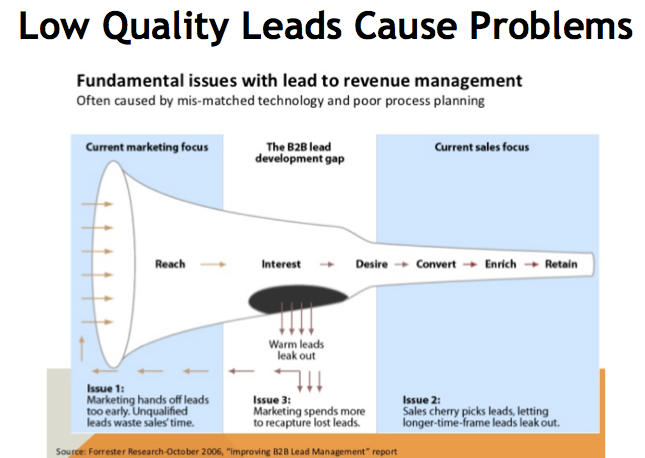 With poor quality leads, you won’t drive enough sales. 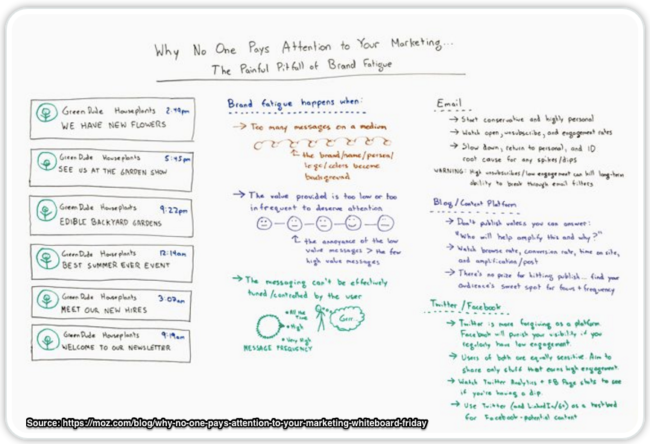 Forrester Research develop a visual graphic illustrating how low value leads hurt your purchase process. 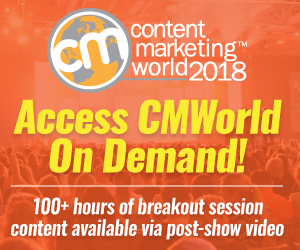 Without being able to track people at different points in the process and how well each channel performs, it’s difficult to make the case for more budget and/or to allocate your current budget effectively. To maximize customer acquisition investment, marketing and sales must be closely aligned. For many businesses, this requires a change from an “us versus them” approach to a team approach. Marketing-sales alignment is an evolutionary approach. 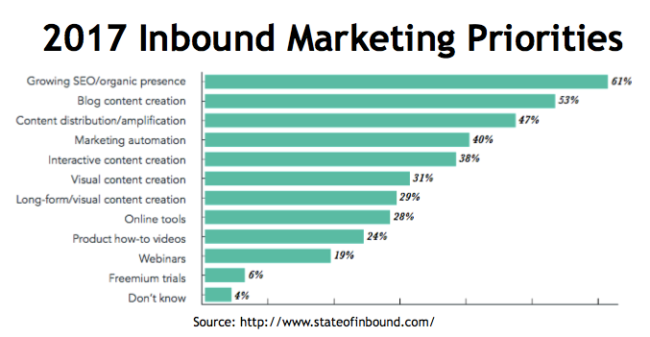 Only 1 out of 5 businesses surveyed by Hubspot is tightly aligned. As this alliance improves so does the perception of marketing’s effectiveness. 22% of respondents have tightly aligned marketing and sales. 44% of respondents have generally aligned marketing and sales. 14% of respondents have rarely aligned marketing and sales. 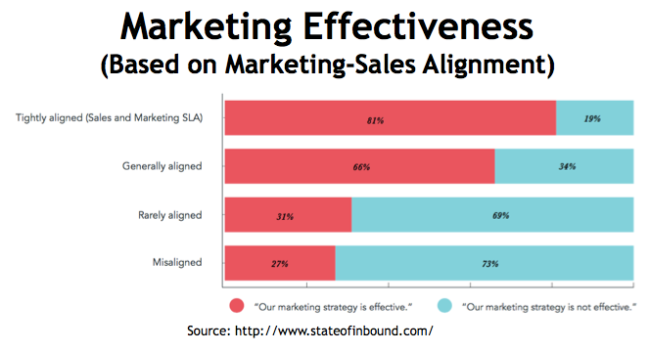 11% of respondents have misaligned marketing and sales. 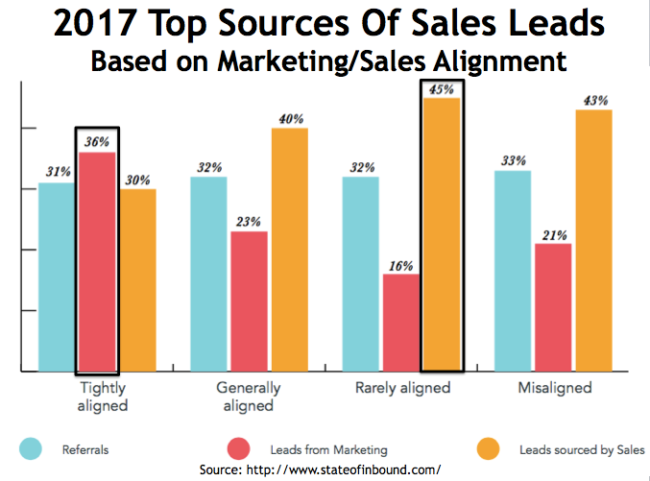 22% of respondents don’t know about marketing and sales alignment. 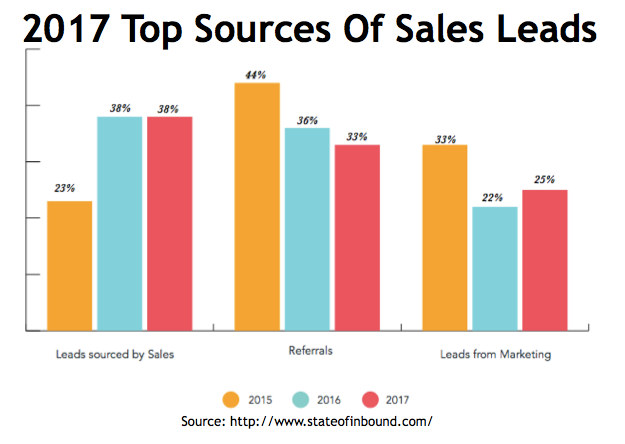 As the marketing-sales integration gains traction, marketing delivers more value and contributes more to qualified leads and conversions. Marketing delivers 36% of leads for tightly aligned marketing and sales organizations. Sales delivers 45% of leads for rarely aligned marketing and sales organizations. To improve marketing support for sales and customer conversion create the 5 types of content your customers need. This content continues to support the customer journey post sales. Who delivers your marketing message? Where you place your marketing message? 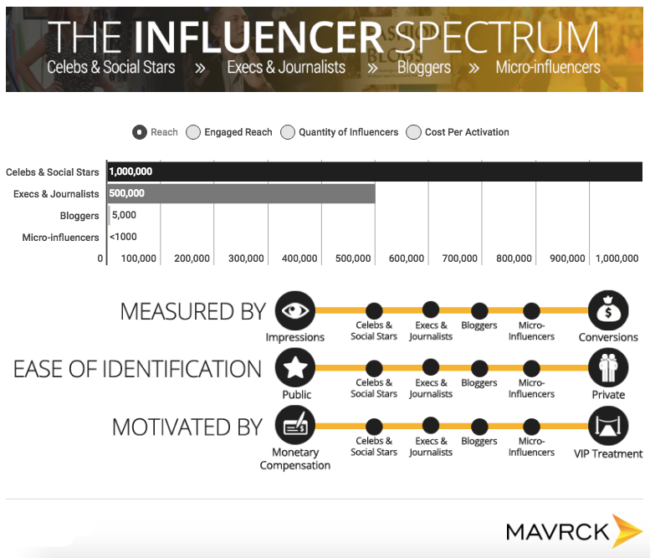 What influencers support your efforts? 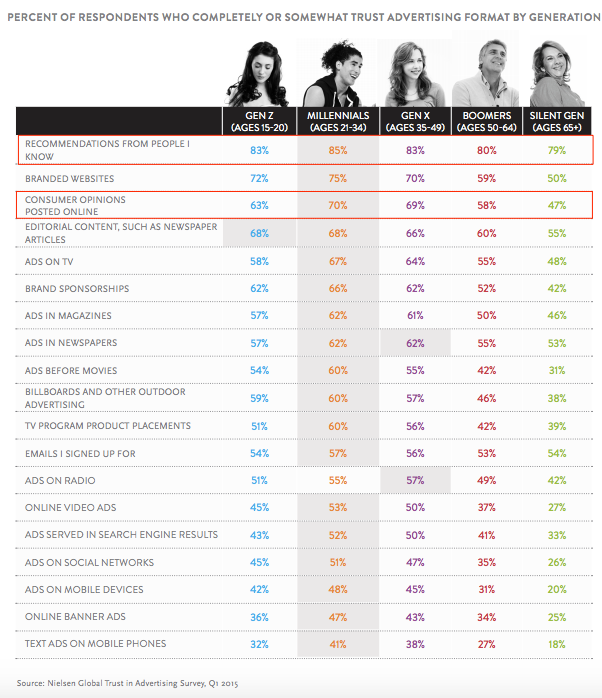 54% trust word of mouth (aka: WOM). This is low compared to other research. 45% trust other customers. Often this data point is more qualified. But it’s the logic behind case studies. 39% trust media sources. You need other people to talk about you. 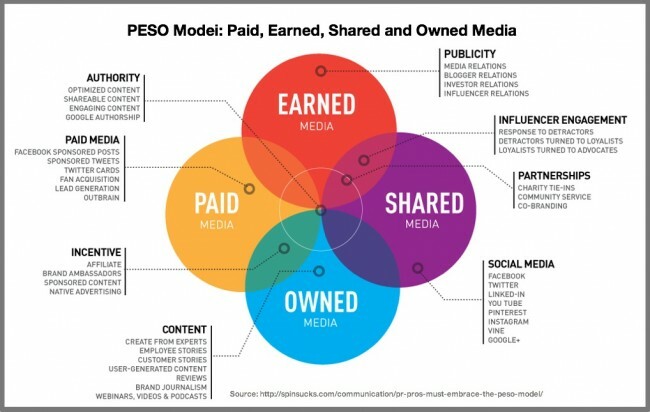 This is at the heart of Gini Dietrich’s PESO model. 39% trust branded content (aka: vendor materials). 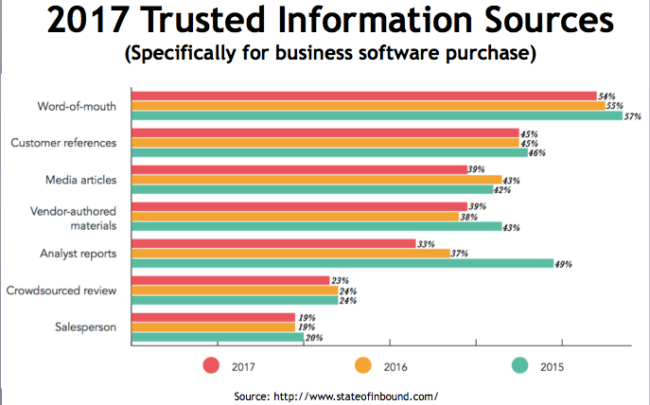 Marketing has more trust than sales. This is why you must provide the content your audience actively seeks. 23% trust ratings and reviews. 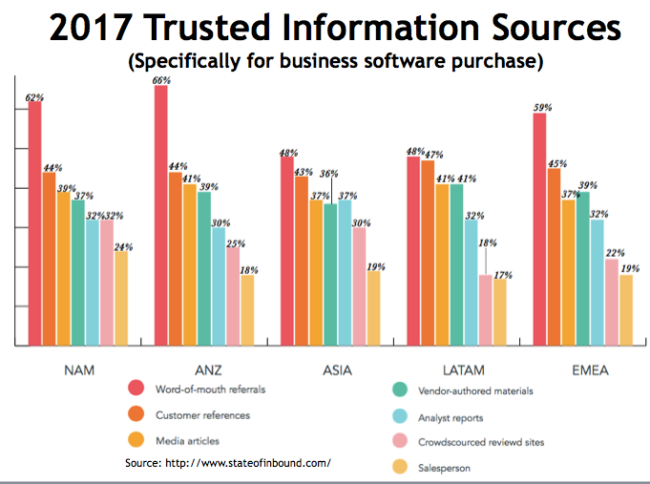 Hubspot’s 2017 marketing research is consistent with earlier research by well-respected organizations, specifically Edelman (Trust Barometer), Nielsen and WOMMA. They revealed word of mouth trumps everything else. Translation: “people I know”. 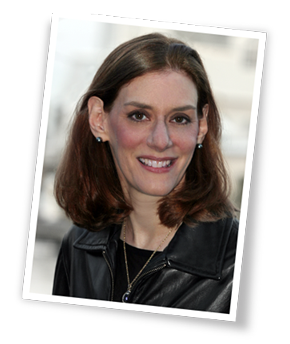 Marketing Communications: Can you hear me now? Customer conversions are no longer your grandfather’s telephone sales calls. Astute marketers use multiple channels and devices to communicate with prospects and customers. Remember: respond when, where and how your potential buyers want to engage with you. 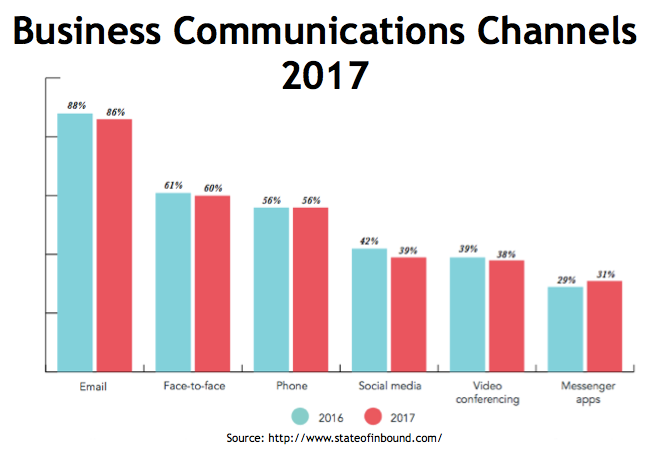 60% of respondents prefer to communicate in-person. 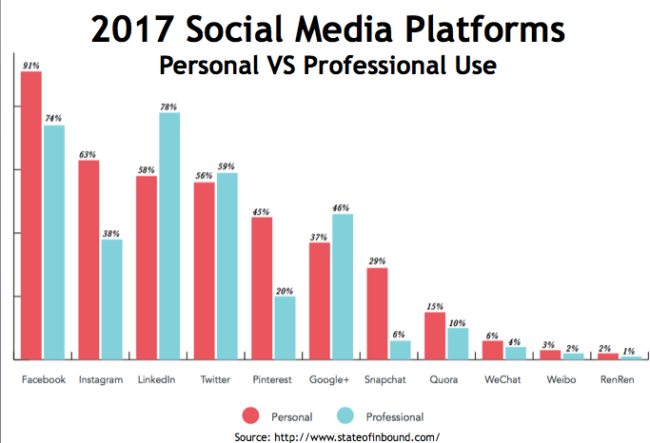 39% of respondents prefer to communicate via social media. Do you allow your prospects to use any or all of these communications options? With at least a third of respondents using each option, offer them all or risk loosing the sale. No marketing communications or content strategy is complete without assessing social media. 74% of respondents use Facebook (No surprise—it’s the elephant). Digital marketing continues to evolve in 2017 with advances in technology (including martech stacks), faster Internet speeds and new marketing options to meet dynamic customer needs. You must keep up with the latest trends while remaining nimble enough to modify your marketing as needed. This includes distribution, lead generation and conversion. To maximize business results, work closely with sales to yield better leads that generate higher profitable sales over the long term. As you get better at overcoming these challenges the more your marketing will drive greater business profitability. Don’t be afraid to improve your digital marketing. Since not changing is a greater risk. Use this research to test and modify your plans. 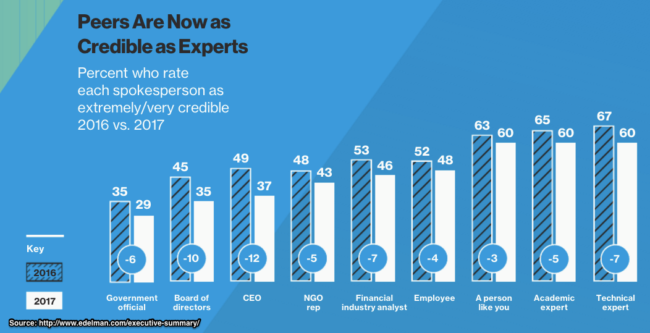 Tags Demand Gen Report, Digital Marketing, Drift, Forrester Research, Gartner, Gini Dietrich, Hubspot, Inbound Marketing, Influencer Marketing, PESO model, Rand Fishkin. Bookmark the permalink.